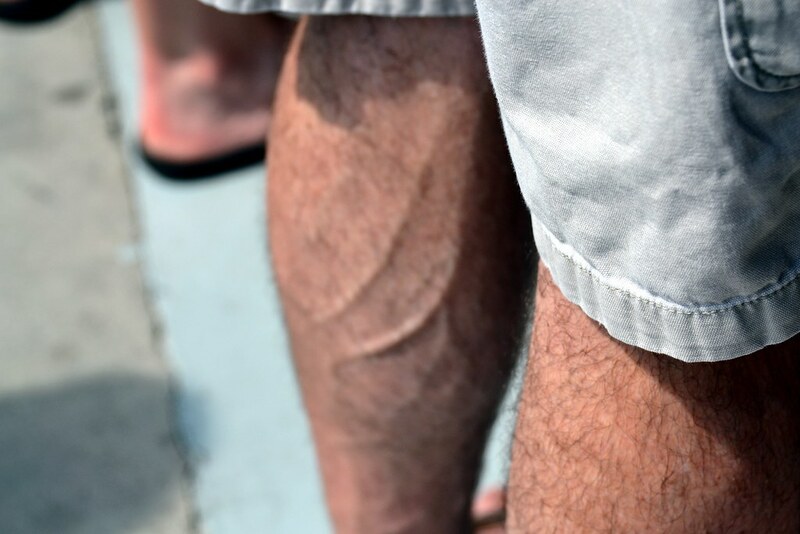 Interested in our services for the treatment of varicose veins? Get in touch with us via the form below and we'll get back to you as soon as possible! Lancaster-Mon/Wed/Fri 7:00 a.m. - 3:30 p.m.
Lebanon-Tues/Thurs 7:00 a.m. - 3:30 p.m.